Between downtown Santa Barbara and Mission Santa Barbara, the “Upper East” neighborhood is known for its many older mansions, many with views across town with peeks of the ocean in the distance. 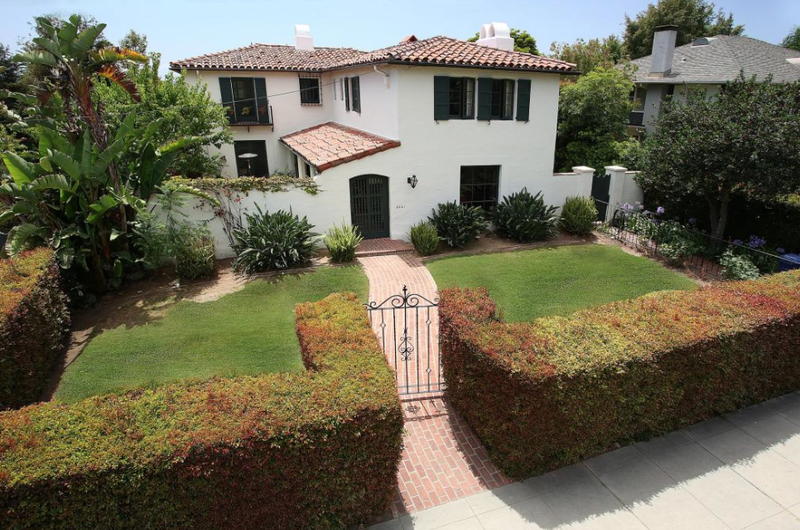 This is a well-heeled neighborhood for the most part, with home values ranging from $700,000 for very small California cottages to $3 million (and occasionally much more) for the older estates, predominantly Victorian or Spanish style. Mid-range in this neighborhood is about $2 to $2.5 million, which represents some mid-century homes of about 2,500 sf with sprawling backyards. The neighborhood elementary school, Roosevelt, has a great reputation. 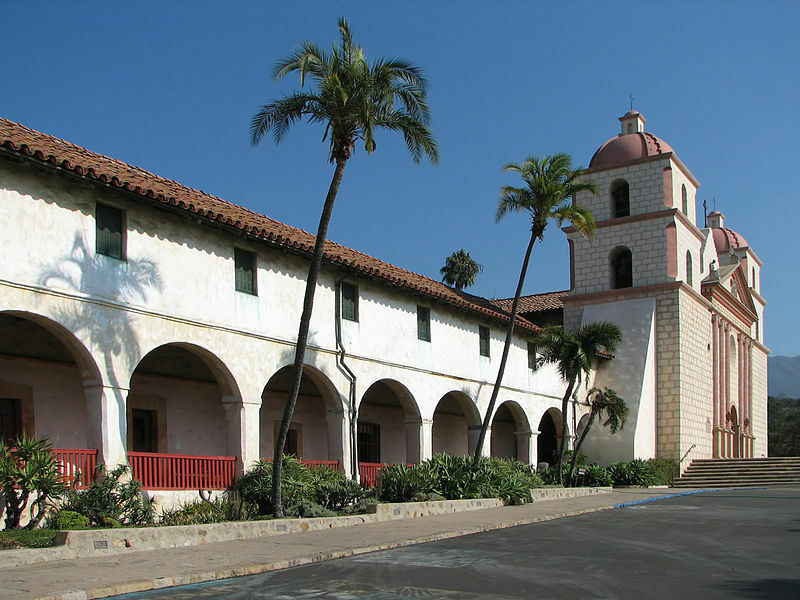 The crown jewel of the Upper East is Mission Santa Barbara itself, originally built in the 1700s by Spanish padres with labor of local Chumash workers. The museum at the Mission is worth a visit, not just for Mission history but the town as a whole. The Mission is a functioning Catholic church, and also the location of a number of events throughout the year, notably the I Madonari street painting festival on Memorial Day weekend, a Fiesta kickoff in early August, Christmas celebrations as well. Across from street is the Mission Lawn and Rose Garden, an expanse of lawn (pretty dry this summer!) and huge garden of various roses, and this area is lined by gorgeous Spanish homes with the ocean in the distance. On any given day, the public comes out to the Mission Lawn to play with their dogs, enjoy Frisbee, bocce ball, and croquet, picnic with friends, check out the roses, or just sit on a bench and enjoy a quiet lunch. Here is a selection of homes in the Upper East. There are very few condominiums in this neighborhood. The link is good for 30 days only, but you can contact me any time for an update on any area listings. Cheers!